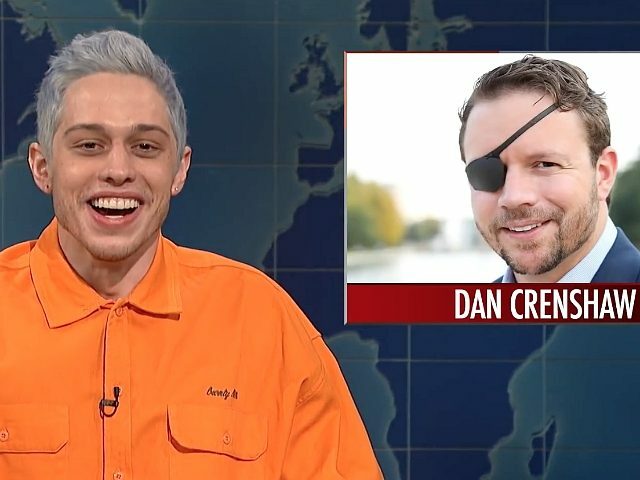 It is not the first time that Davidson, who made headlines last year after getting a tattoo of “badass” Hillary Clinton, has made tasteless jokes over his political differences. Last month, he attacked the “mentally ill” rap megastar Kanye West met with President Donald Trump in the Oval Office. West has previously admitted to suffering from bipolar disorder.